These TV Stands Keep Cable Wires Under Control! 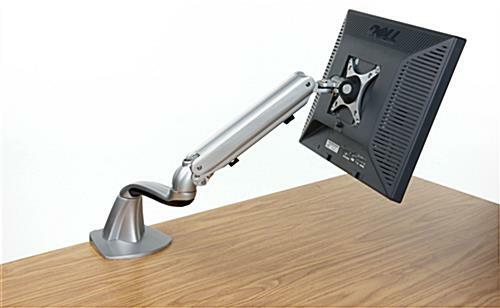 These LCD Arm Racks Hold a Computer or TV with the Aluminum Metal Bracketing! These TV Stands Are In Stock Now! Aluminum construction features silver color finishing. Follows VESA regulations with appropriate 75 x 75 and 100 x 100 mounting holes. 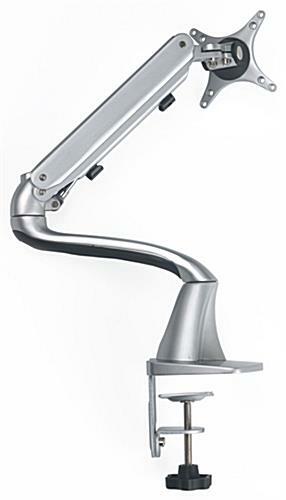 Gas spring mechanism lifts, lowers, tilts, rotates and swivels screens. Comes with grommet and clamp for different mounting options. ENTER CODE PBVN6 IN CART TO TAKE $15.00 OFF THIS ITEM! These TV stands for all sorts of establishments use the gas spring to move screen to the best position. The countertop computer racks are the ideal choice for businesses and residential offices. 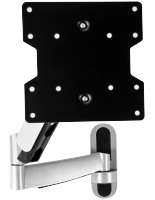 These TV stands, also known as LCD arm racks, require users to drill a hole in the surface to use the grommet attaching mechanism. The provided clips organize the cable wires. 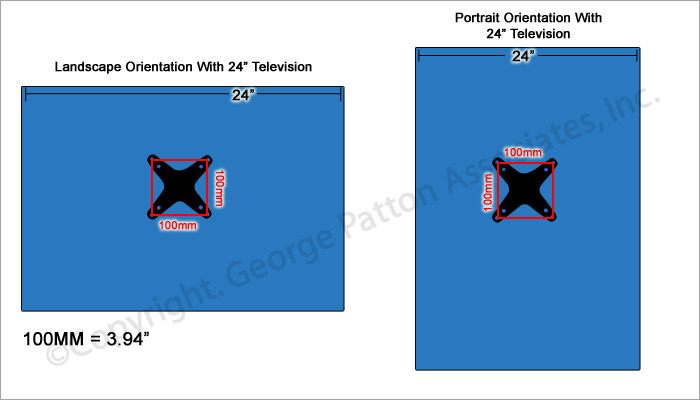 These TV stands which are VESA compatible will hold 10" to 27" wide screens. The internal gas springs move the screens to the appropriate viewing angle. These TV stands are sleek and designed for workers! Lift, lower, extend and more with the presentation displays. These TV stands have the arm that will swivel to many positions. 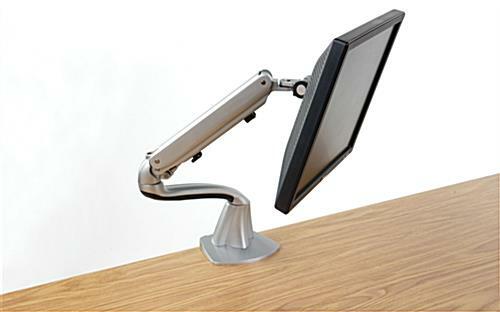 Users can rotate the screen to either side of the tabletop. These TV stands are deluxe styles which are worth the expense. Screens that weigh up to 14 pounds may be used. 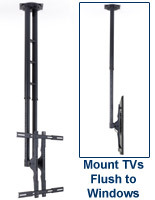 These TV stands that feature gas spring, similar to LCD table stands, are made out of aluminum. The included tension gauge will help the arm move and maintain position. These TV stands with silver finishing are attractive and conserves table space. 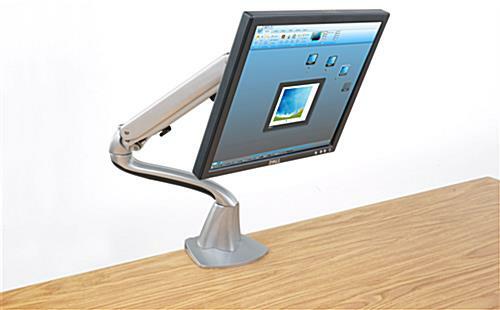 The LCD displays allow the user to move the monitor efficiently. 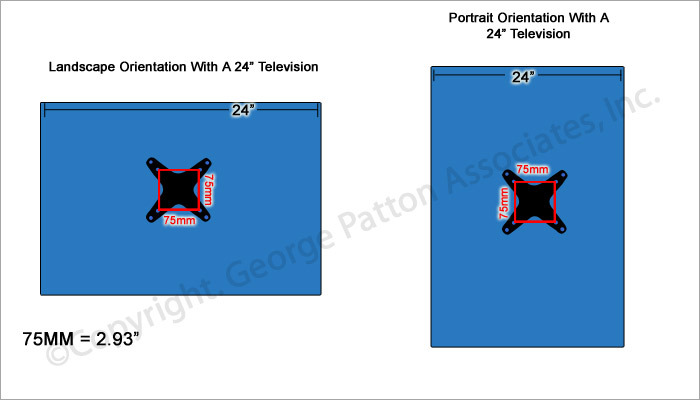 These TV stands depicted above come with hardware for mounting, yet purchasers are responsible to buy special screws required by some monitors. 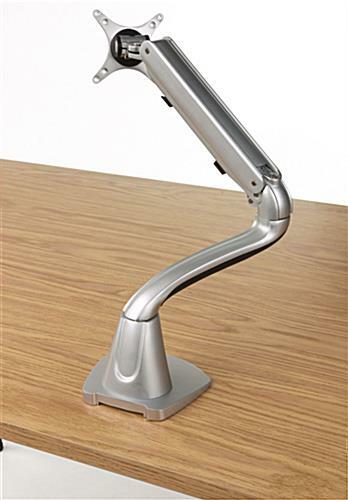 The gas spring within the arm assists helps keep desks clean.